This year marks the 200th anniversary since the publication of Mary Shelley’s Frankenstein, considered by many to be one of literature’s greatest novels. Brought up by her father, Mary lived in a house filled with radical thinkers, poets, philosophers and writers of the day. 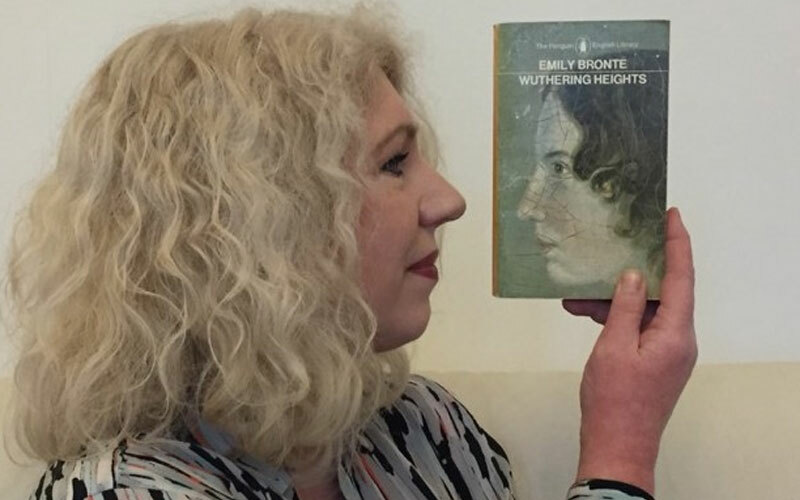 Aged sixteen, she eloped with Percy Bysshe Shelley, embarking on a relationship that was lived on the move across Britain and Europe, as she coped with debt, infidelity and the deaths of three children, before early widowhood changed her life forever. 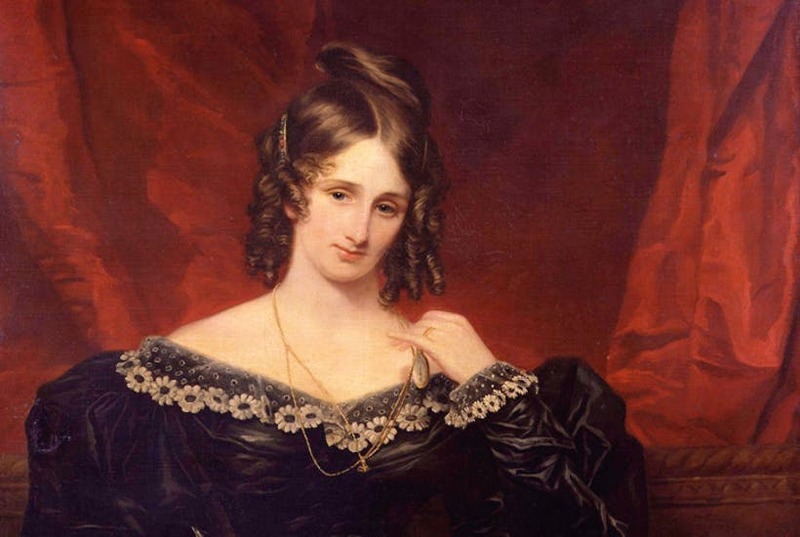 Most extraordinarily, it was while she was still a teenager that Mary composed her canonical novel Frankenstein. 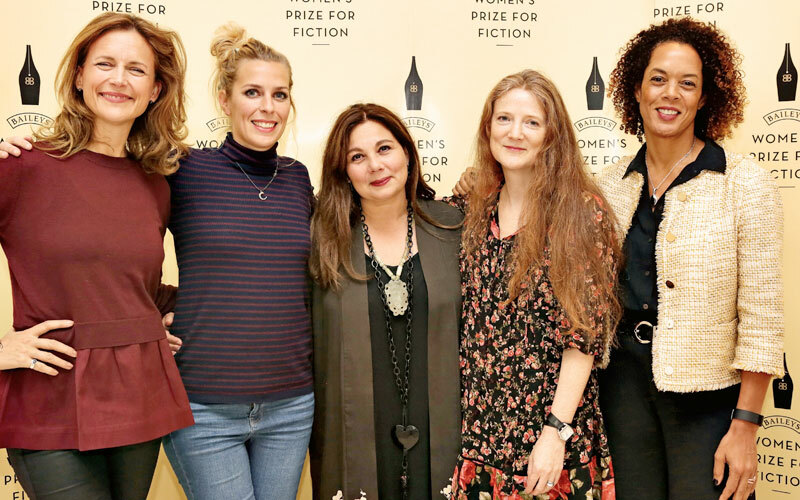 To celebrate this landmark anniversary, prize-winning poet and writer Fiona Sampson set out to find the real woman behind the story. The result is In Search of Mary Shelley, publishing today. 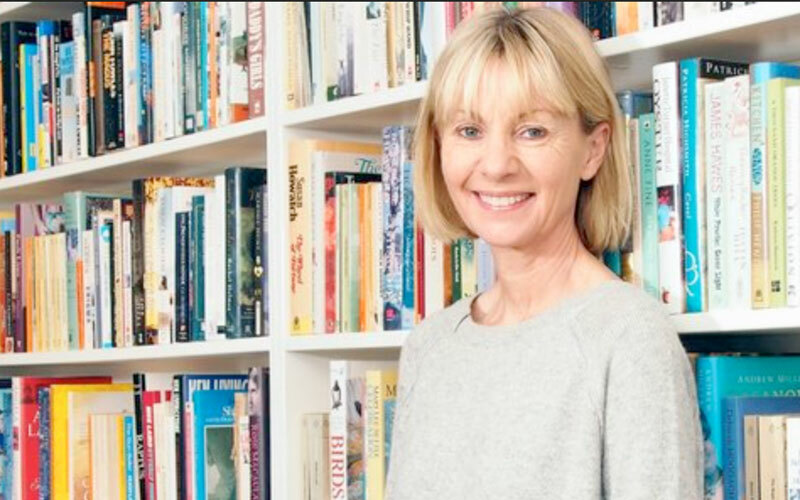 Fiona Sampson sifts through letters, diaries and records to uncover a complex, generous character – friend, intellectual, lover and mother – trying to fulfil her own passionate commitment to writing at a time when to be a woman writer was an extraordinary and costly anomaly. 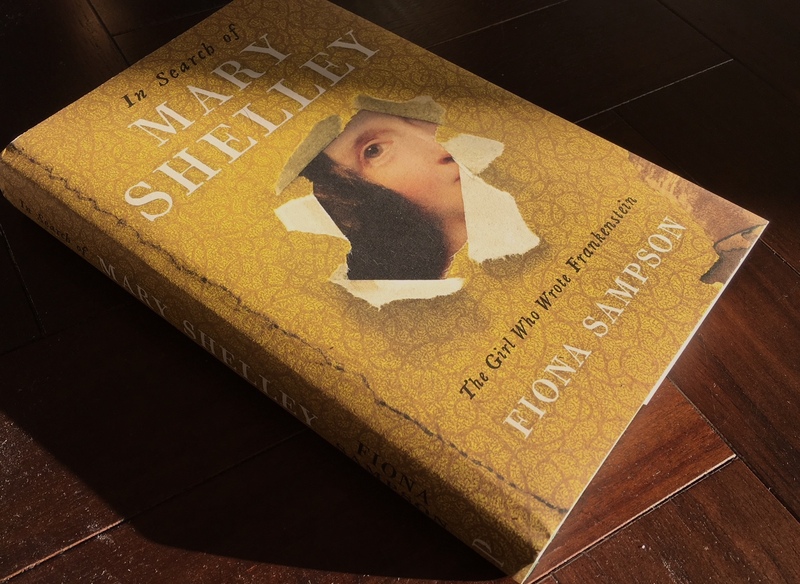 Read Fiona Sampson’s marvellous introduction to In Search of Mary Shelley below.